Foreword by Martin Eberle. 336 pp. 28.5 x 21.5 cm, 616 ills. in colour and b/w. Hardcover. 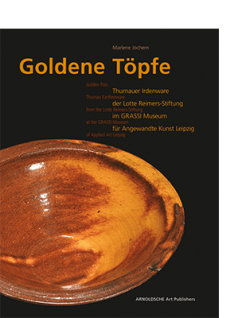 The 300 works of the Lotte Reimers Foundation showcase the wide spectrum and the diversity of modern ceramic art. 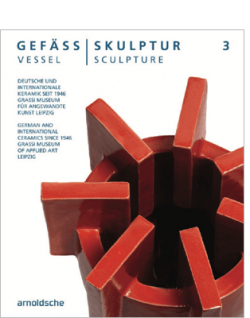 The works by 115 international artists, from classical vessels to free sculpture, are to now permanently move to Friedenstein Castle in Gotha, giving rise to this comprehensive publication. 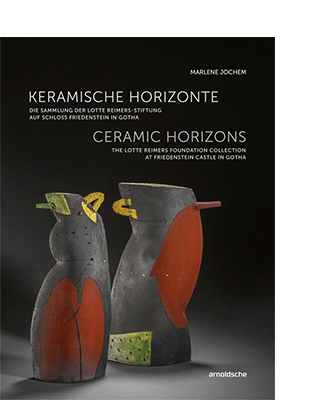 As a former gallerist and museum director as well as passionate ceramicist, Lotte Reimers is profoundly grounded in the material and with her unmistakeable flair has compiled this collection, which will now remain within the museum. 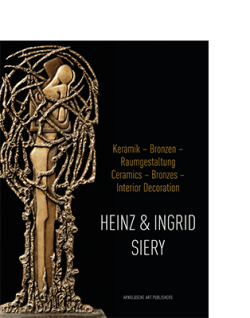 Her engagement and life-long fostering of ceramic art makes her one of the most significant personalities in the European ceramic scene. Marlene Jochem, 1977–2004 deputy head, 2004–2011 head of the Theodor-Zink-Museum Kaiserslautern. Curator of numerous exhibitions on cultural history and contemporary arts and crafts, including monographic and themed shows for international ceramic artists. 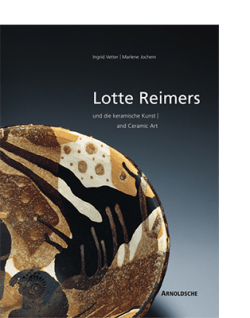 Catalogues, essays, publications and lectures on modern ceramics, board member of the Lotte Reimers Foundation.